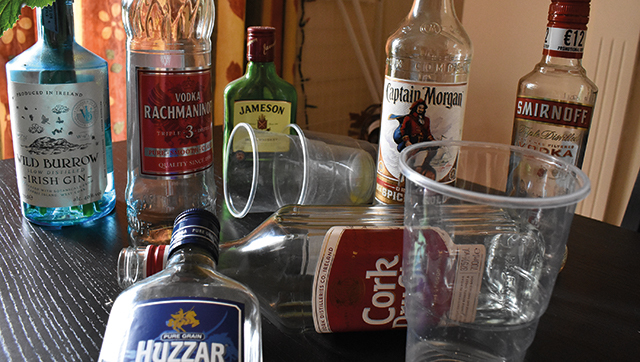 Students and alcohol – a perfect pair or negative affair? 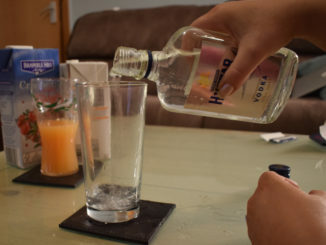 A new report indicates that female students across the country are consuming more alcohol than their male counterparts. Sharron Lynskey has more. 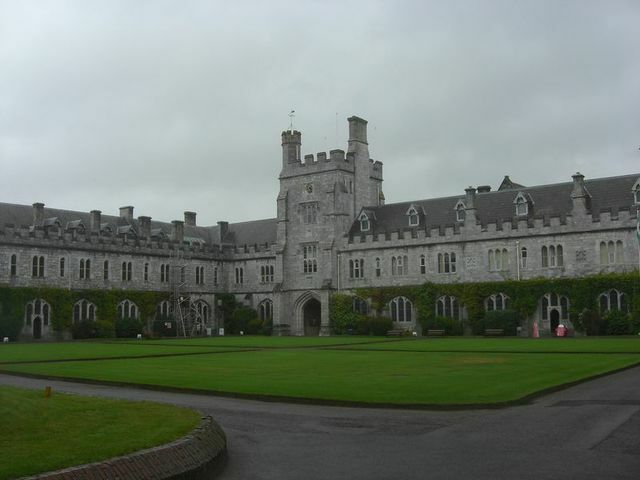 University College Cork are this year piloting a sceme whereby the consumption of alcohol has been prohibited in certain on-campus accommodation. Garrett Lavin found out that DCU’s Accommodation Department have considered introducing simliar.